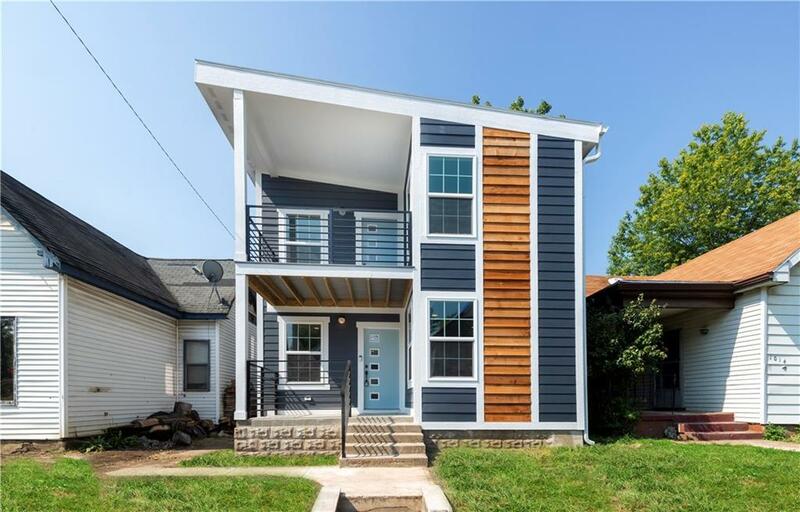 Modern and stunning new construction in desirable Fountain Square! 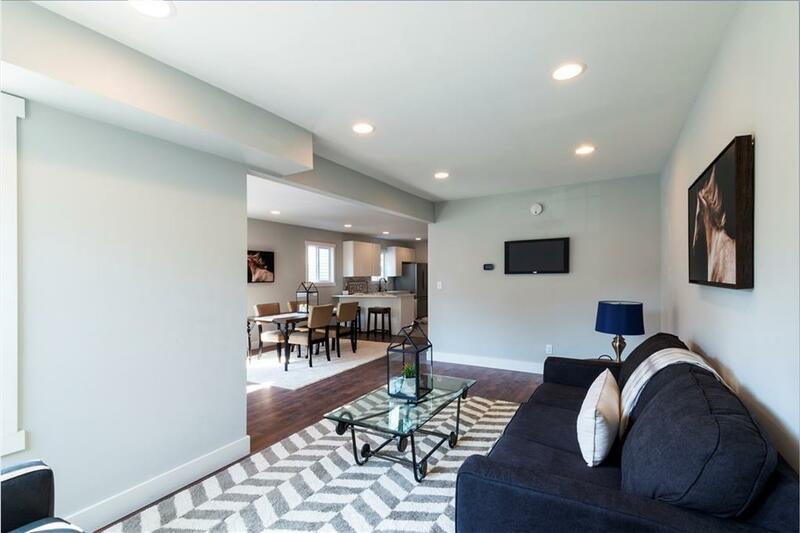 Bright, and airy open concept floor plan offers everything on your wish list! 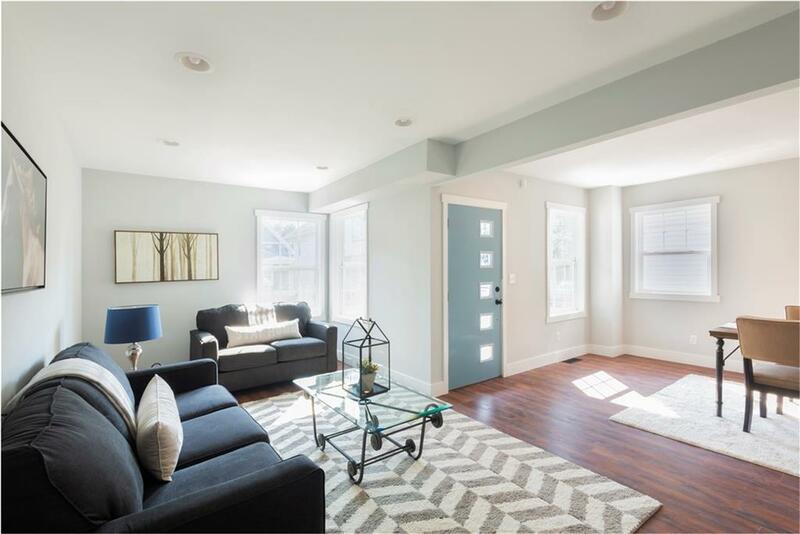 2 bedrooms and 2 full baths on 2nd level, 1 bedroom on the main with a full bath "Jr Suite with walk in closet, a half bath on the main level, formal living room, dining room, beautifully designed kitchen, spacious loft space, and convenient 2nd level laundry. Lots of options to enjoy the outdoors-take your coffee out on the covered front porch, or on one of the private balcony's off of the bedroom suites. Just a short walk from all of the great dining & entertainment that Fountain Square is known for! 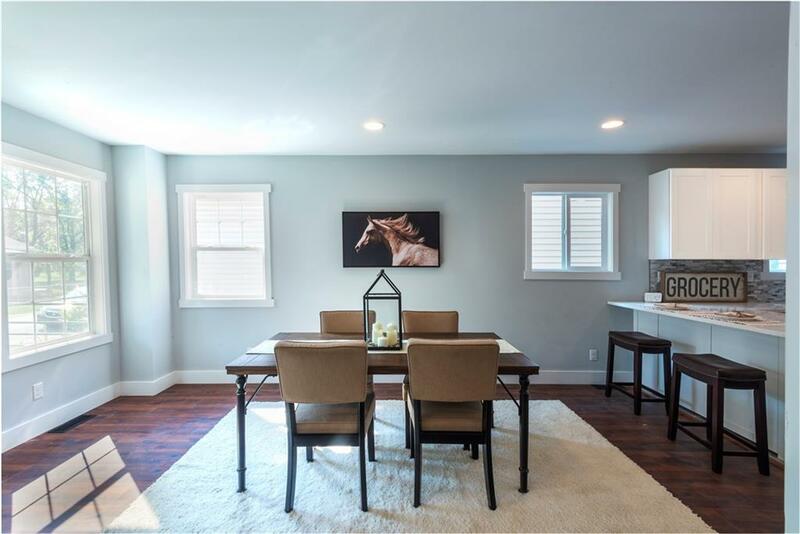 You will love the custom finishes and attention to detail put into this one of a kind property.